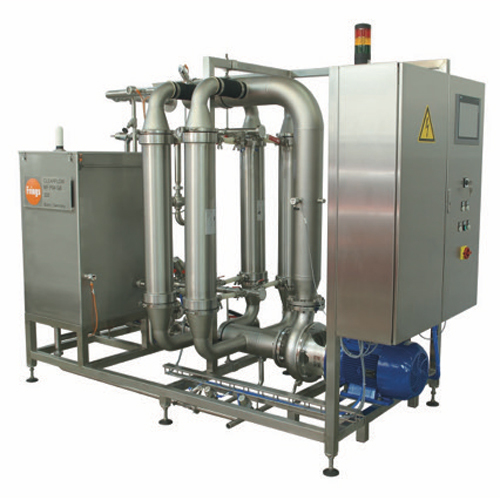 Frings invented the submerse fermentation process and from that moment on, Frings has been working in order to achieve higher production performances and better automation. Frings product range covers all process steps in the central production systems. For all additional equipment we would like to help with technical information to secure, that you get the right accessories. It doesn’t matter if you want to produce special vinegars with our F200 pilot Acetator or more than 21 million liters of 10% vinegar per year, we deliver the same service before and during setup, and once you are up and running. Additional equipment, such as our crossflow filtration system and our exhaust air condenser, all comes with the famous guarantee of all original Frings products. You will have reliable equipment for a lifetime, and expert after sales service for even longer. If you think Frings’ products could be interesting for your company, we at BevTec look forward to hear from you. On our page ‘Info/Contact us’ you will find direct contact information of our specialists, or you can fill out the contact form and we will get back to you as soon as possible. The achievements that today seem normal in the world of vinegar, were most probably developed by Frings. The Acetators, totally automated, and all other equipment which is sold in the name of Frings, go hand in hand with a knowledge of more than 135 years dedicated to deliver reliable technology. Operating worldwide, Frings is an appreciated partner. Which industries use Frings products? 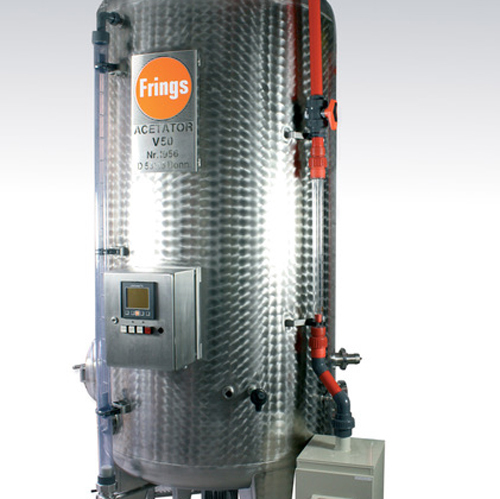 Frings’ product range is not only suitable for the vinegar industry. As a machinery and plant engineering company, specialized in fermentation, mixing and stirring, Frings delivers solutions for both food and beverage technology, biotechnology, chemical technology as well as environmental technology. What are the advantages of using Frings? Frings’ products are the obvious choice for customers that focus on value for money and a regular and stable production with precise results. By automating your production plant you will have a cost efficient and reliable process, with less breakdowns nor surprises. Even a holiday without worries could become an option with all parameters stabilized. What are the core Frings products?